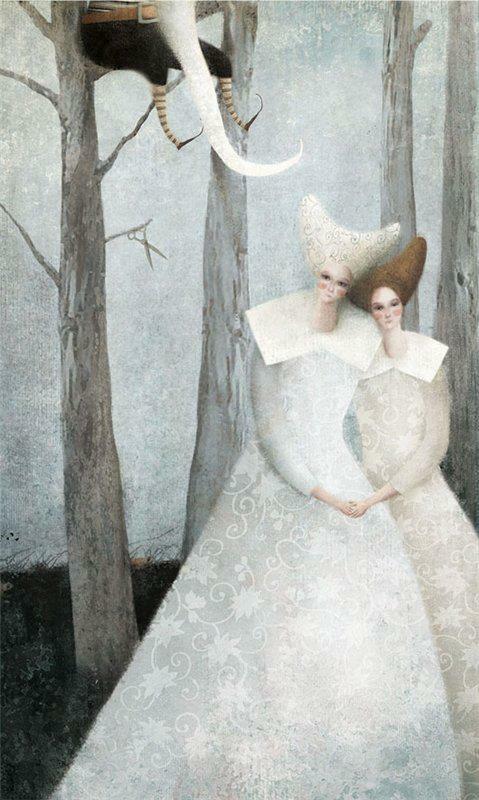 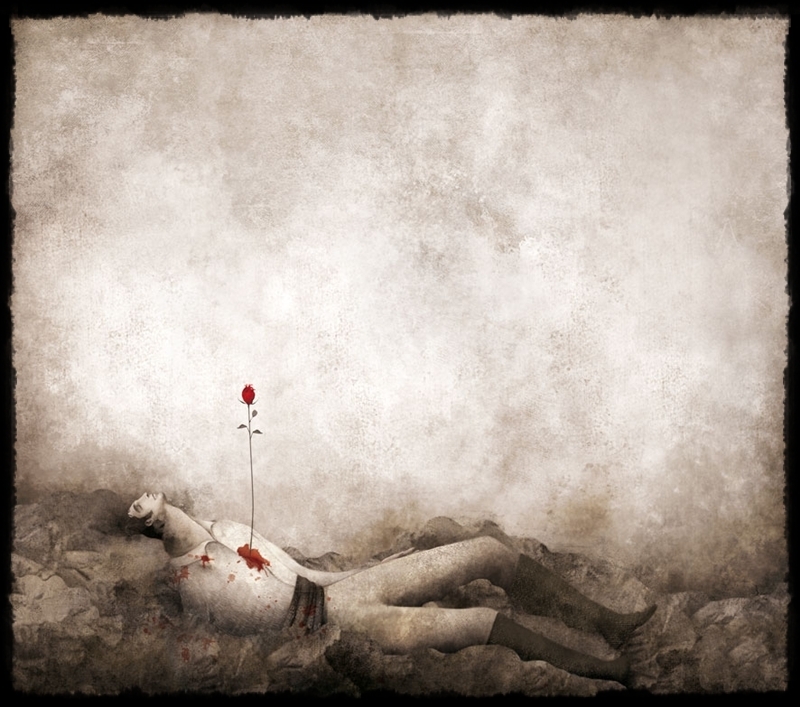 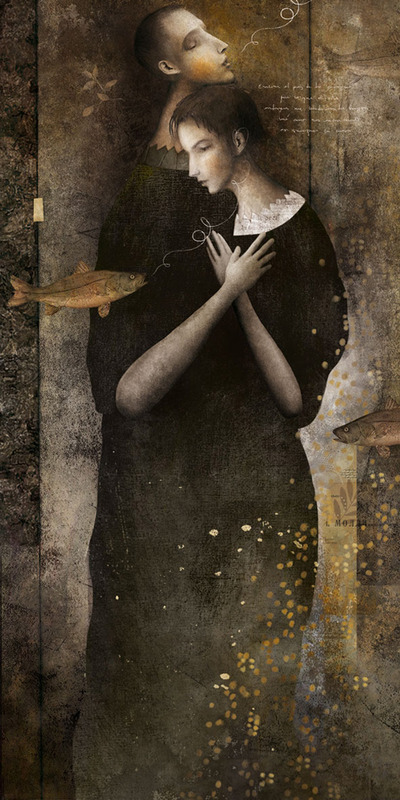 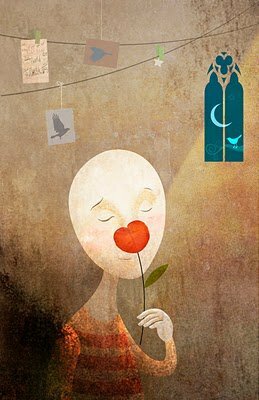 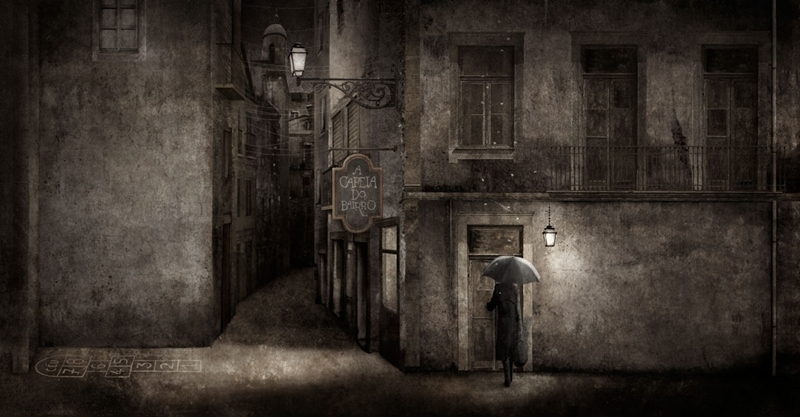 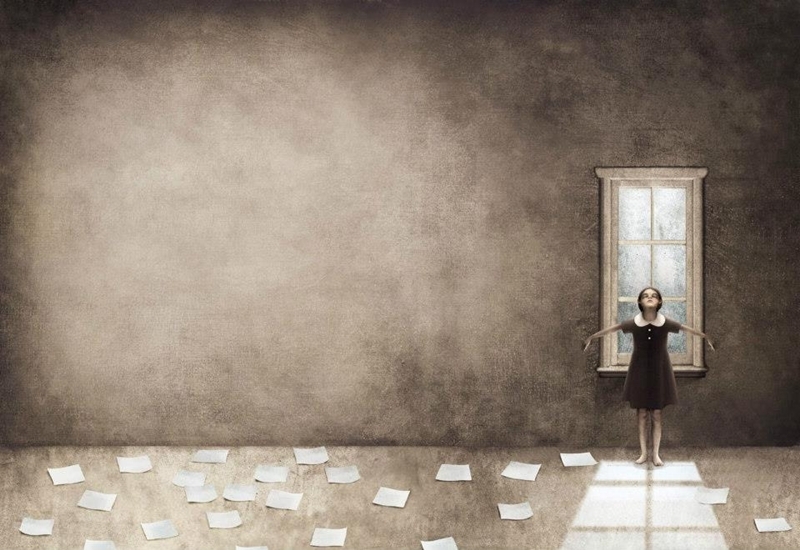 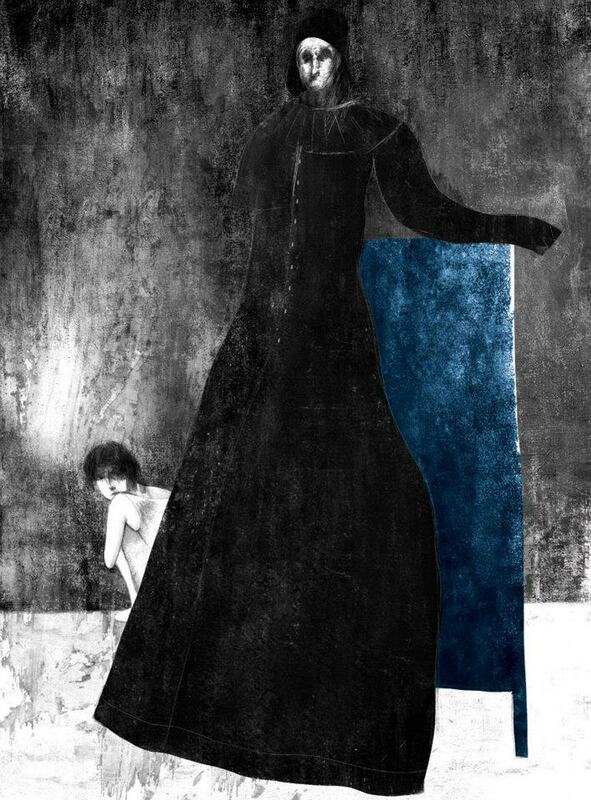 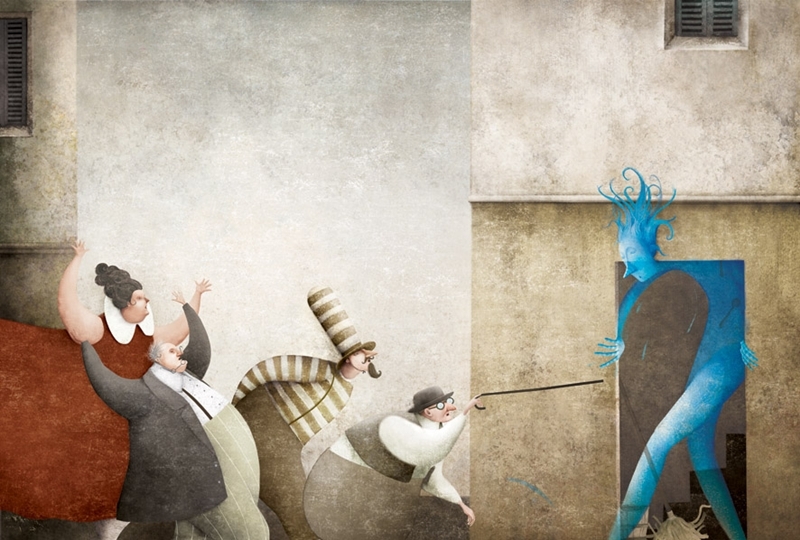 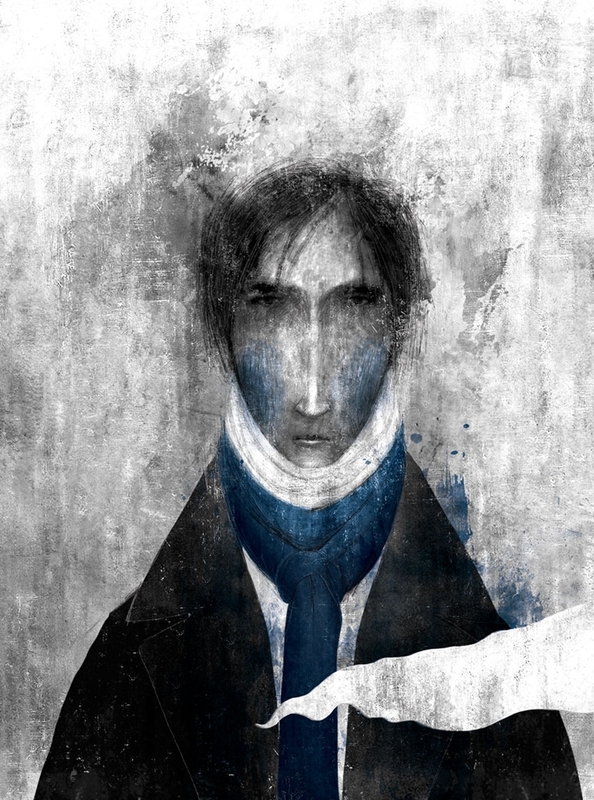 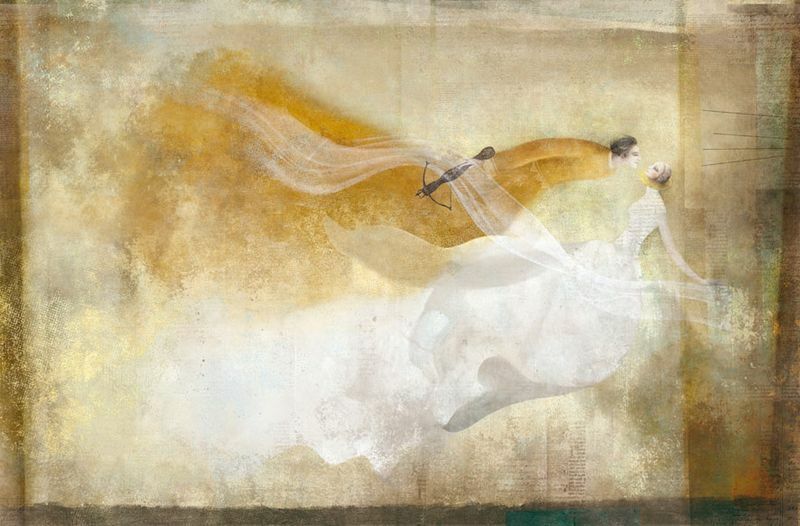 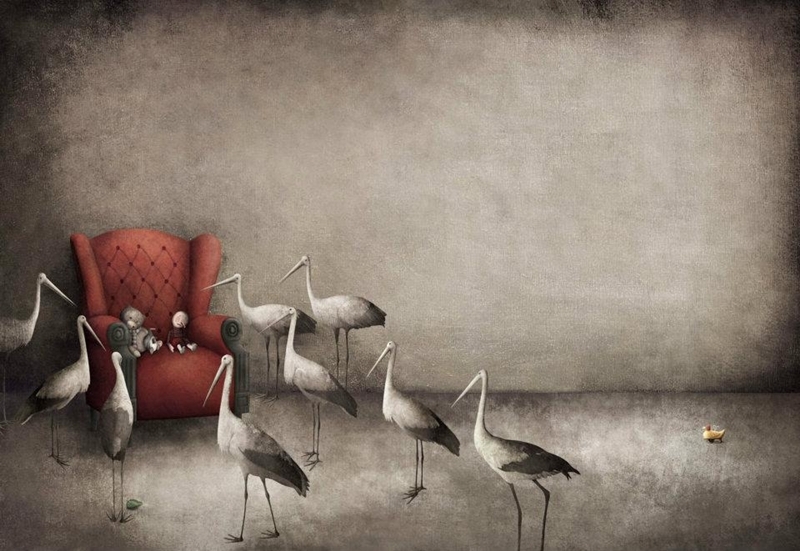 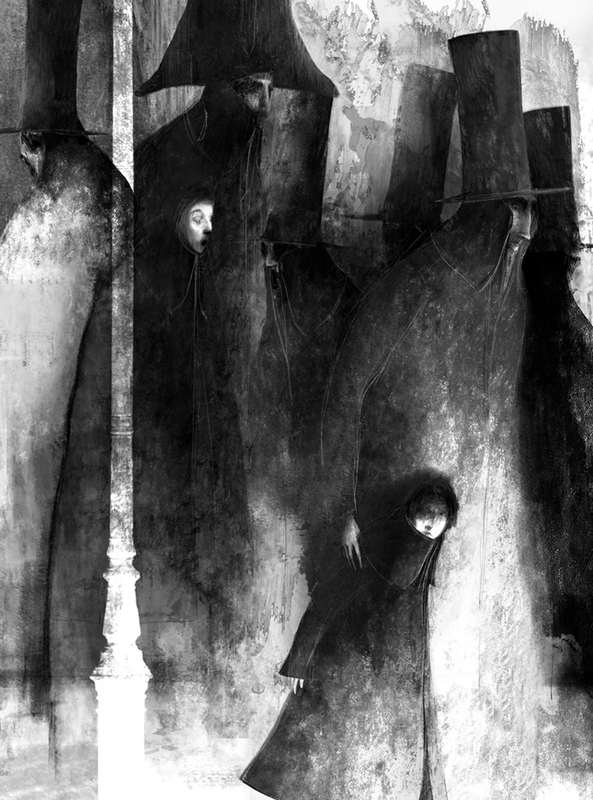 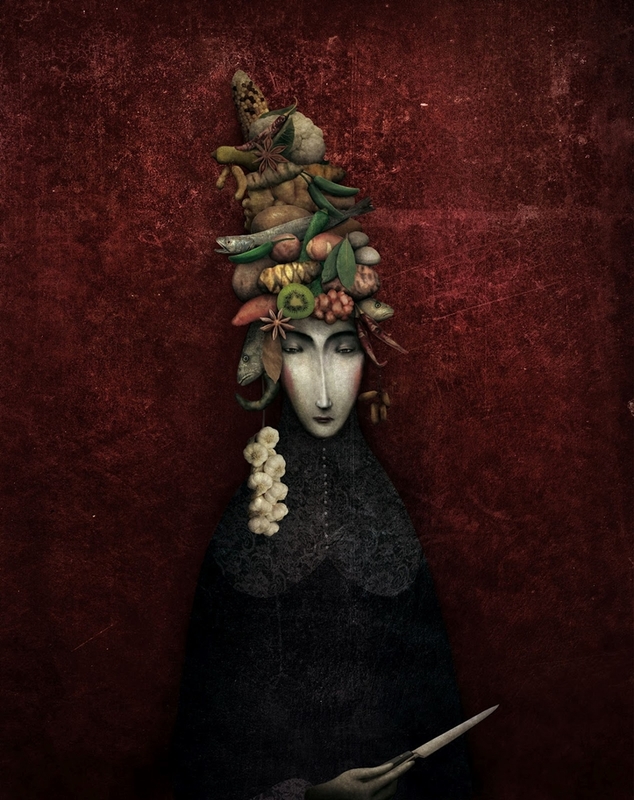 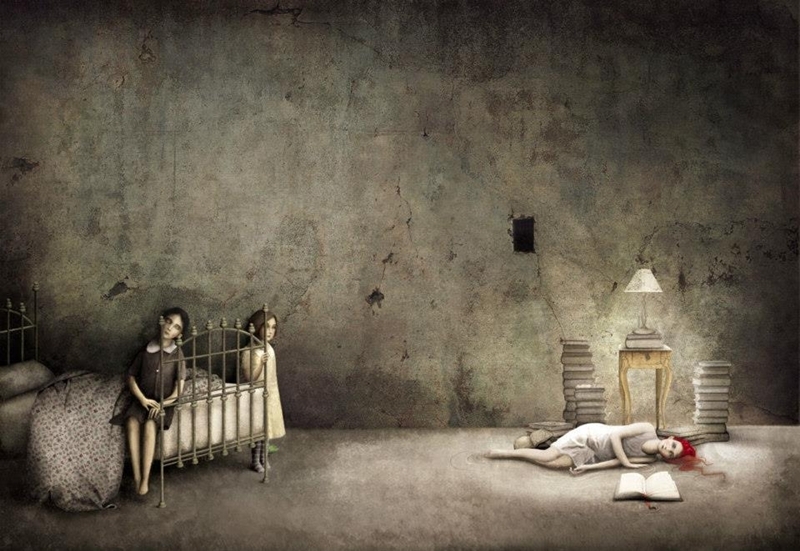 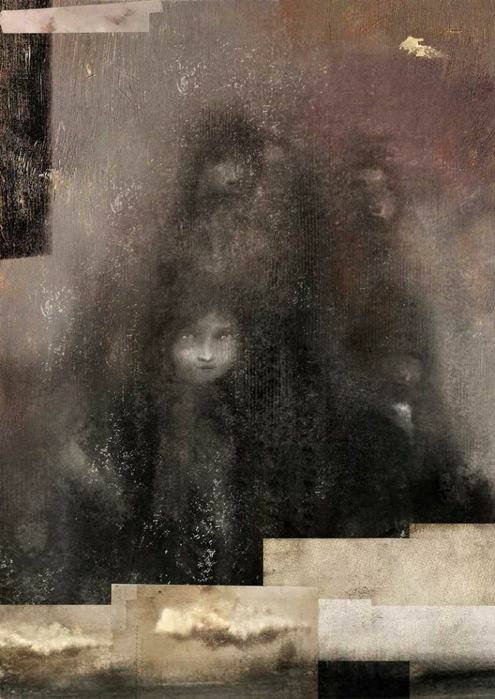 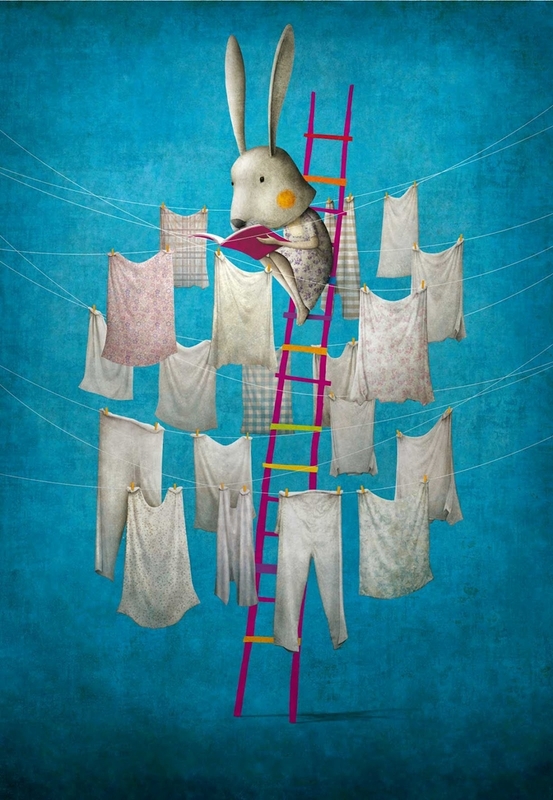 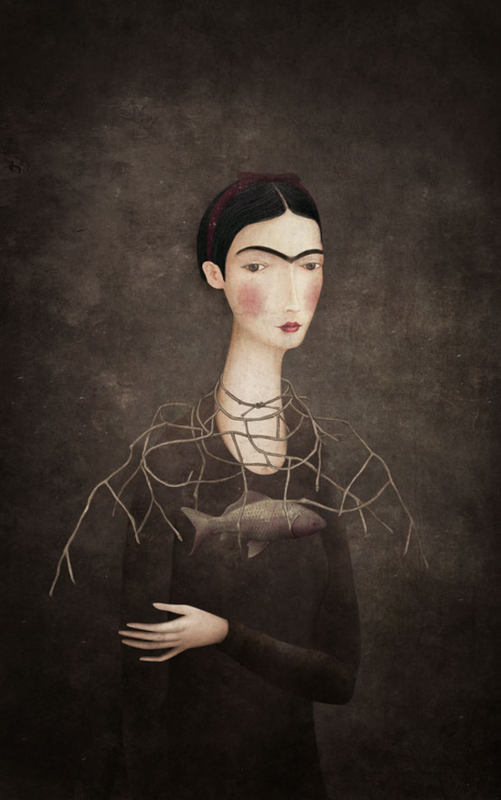 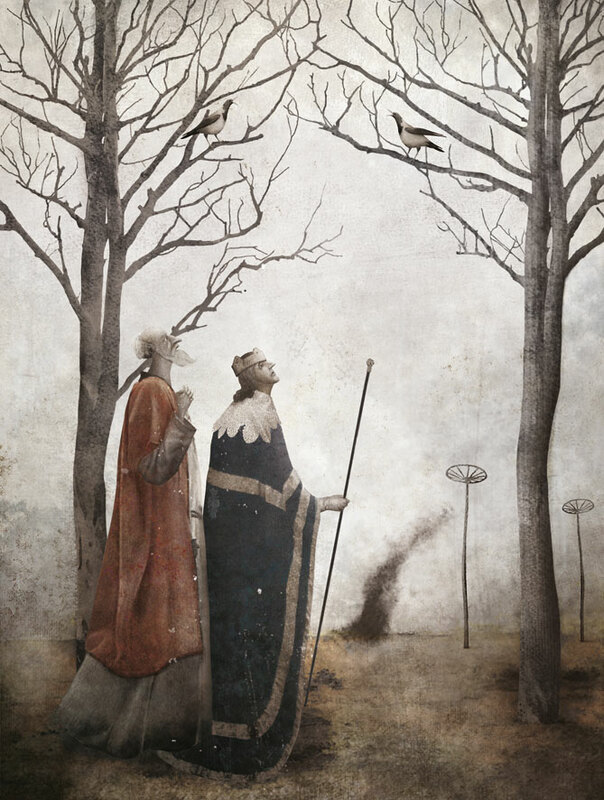 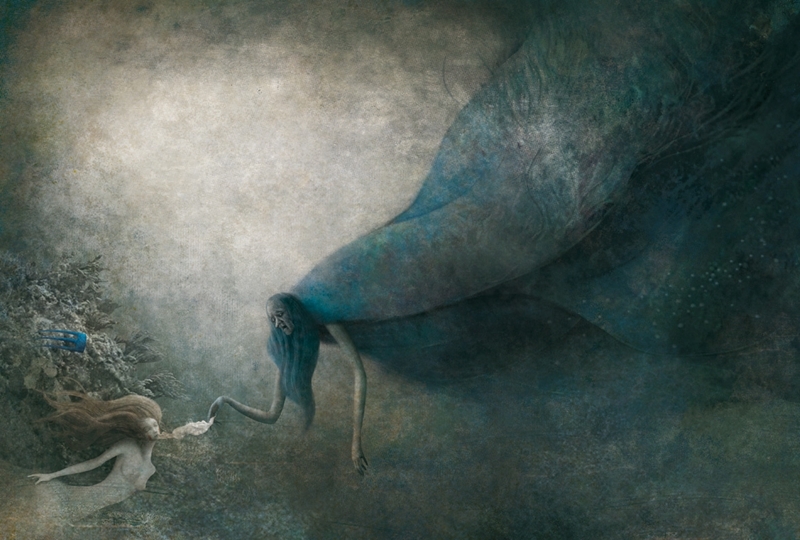 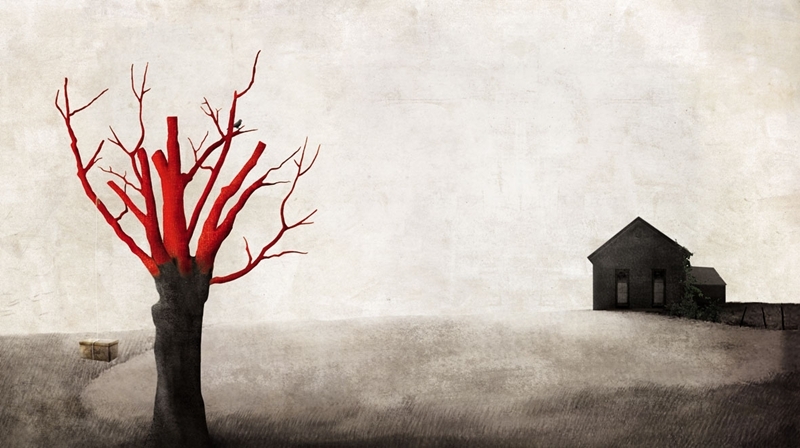 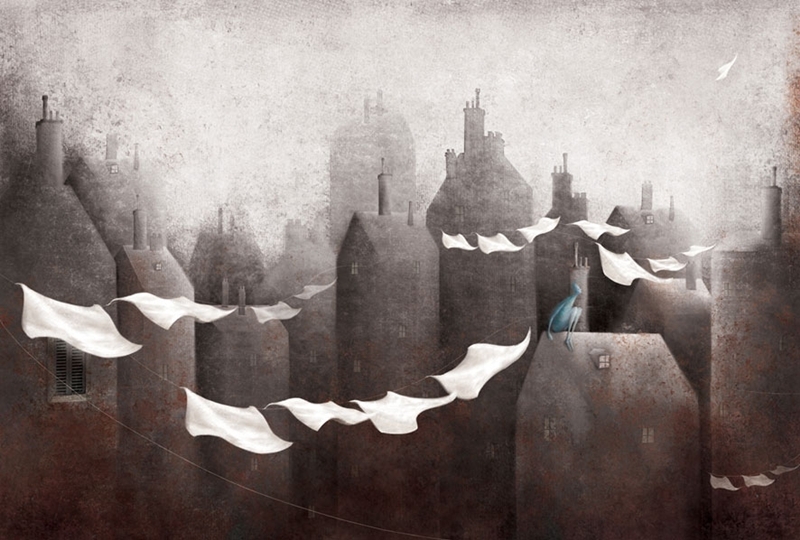 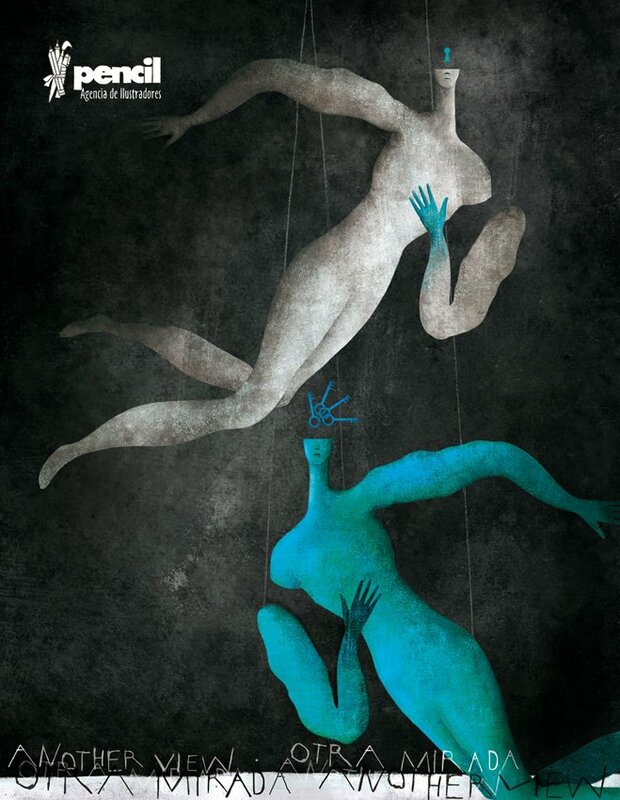 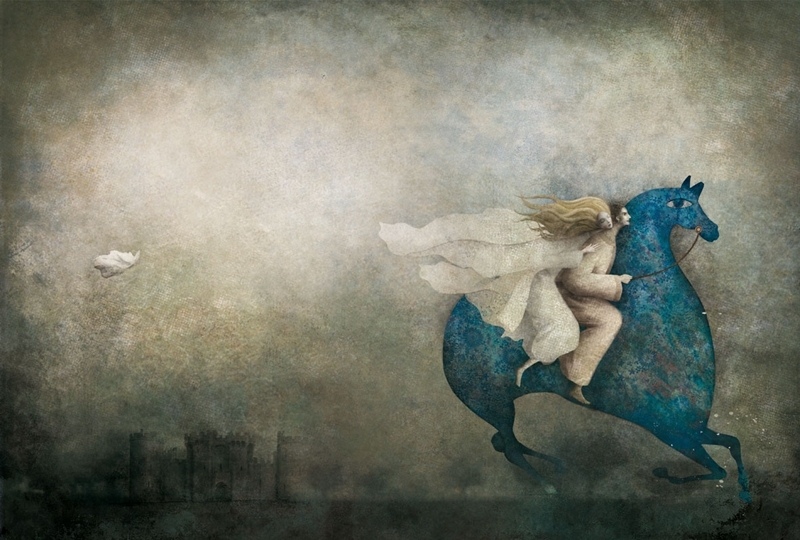 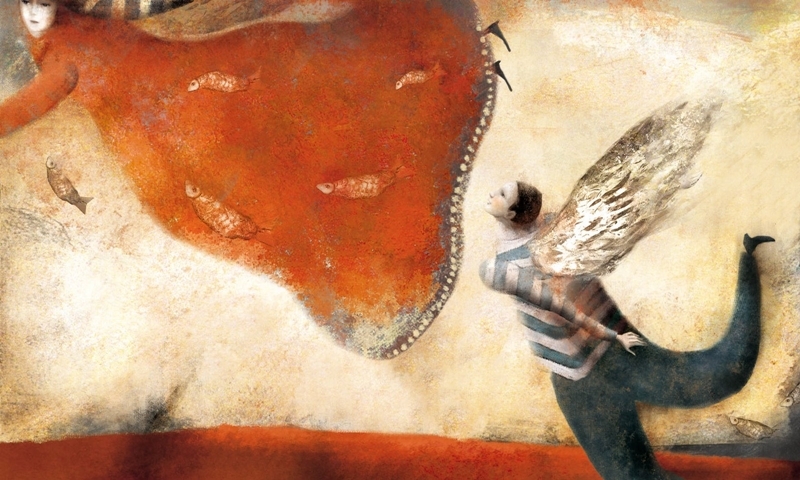 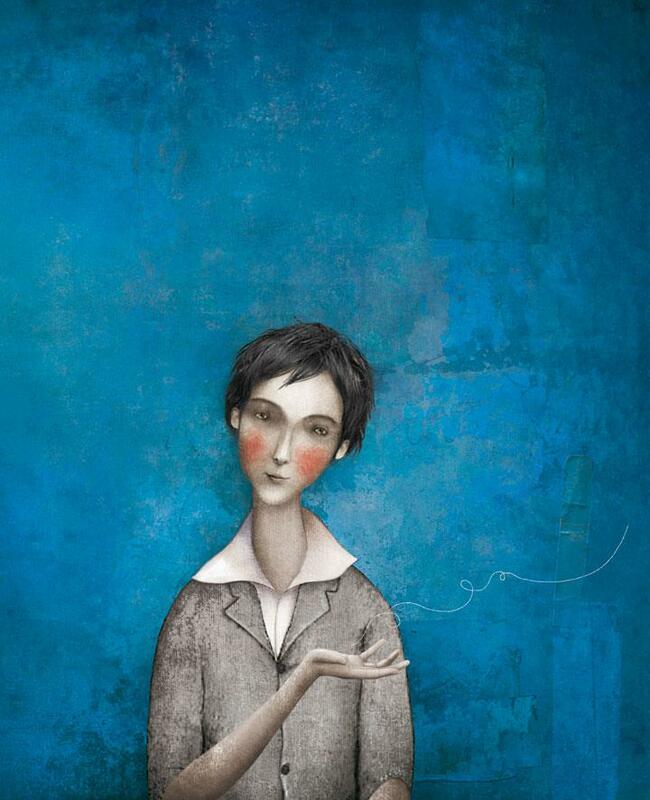 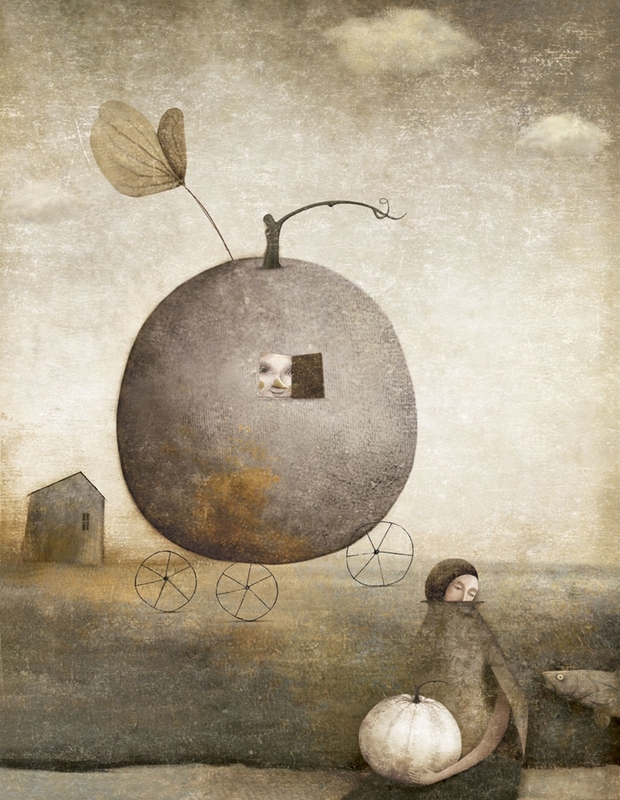 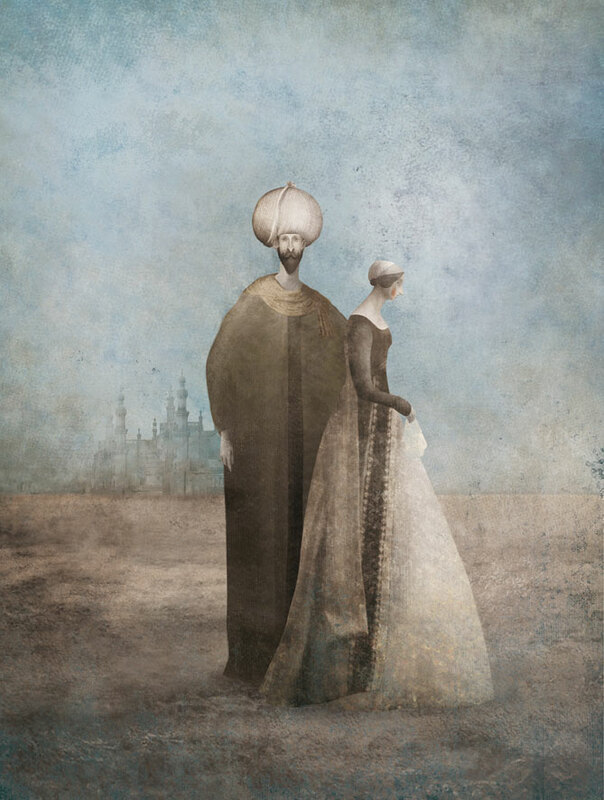 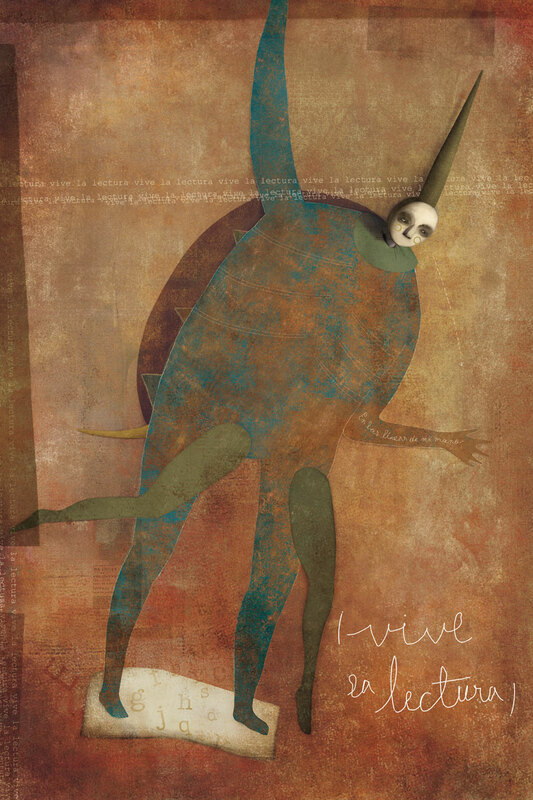 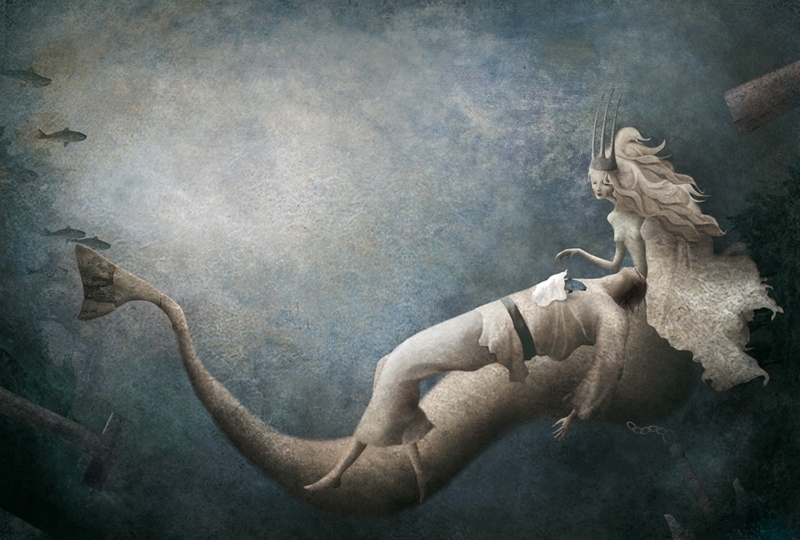 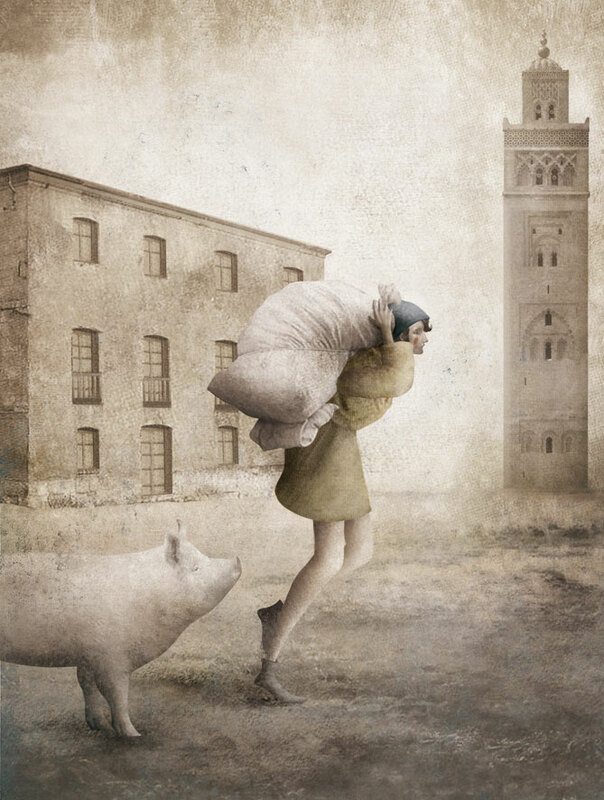 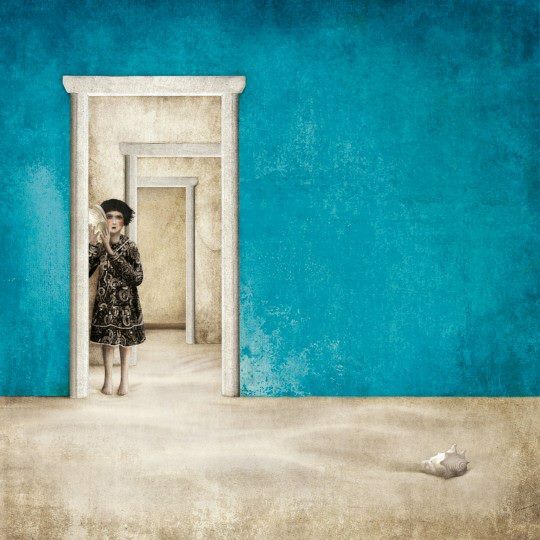 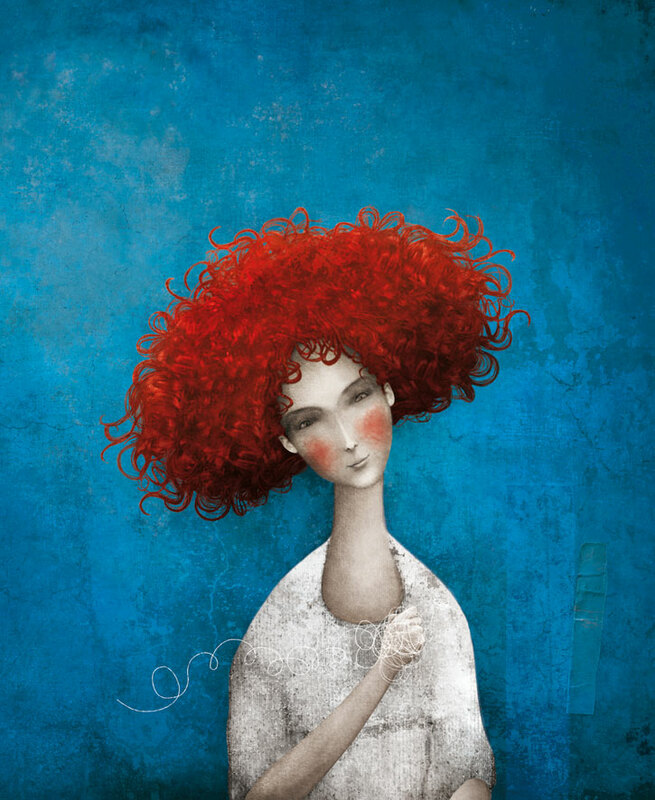 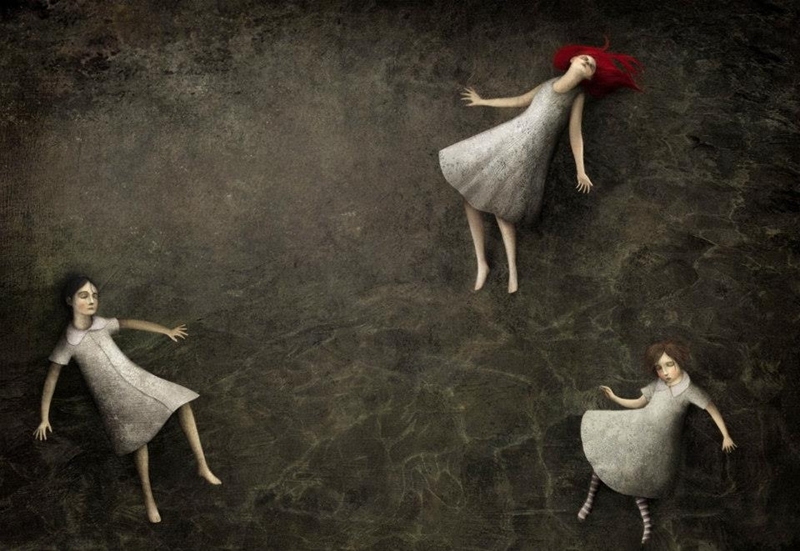 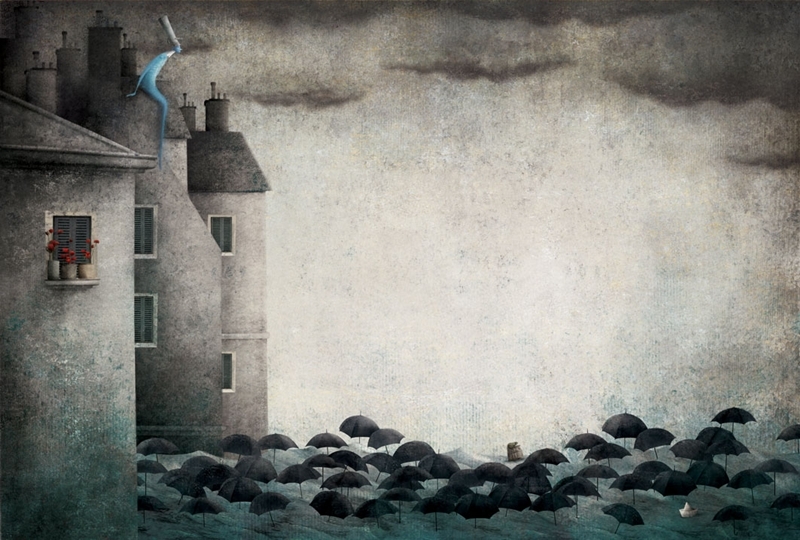 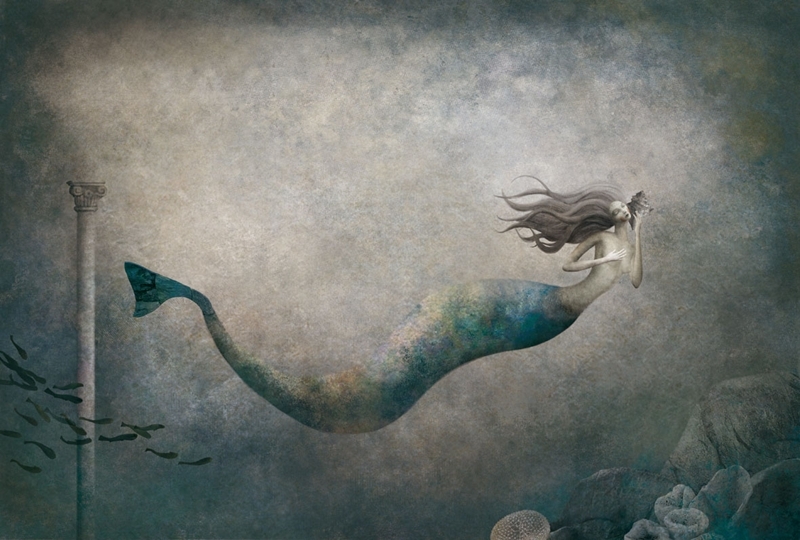 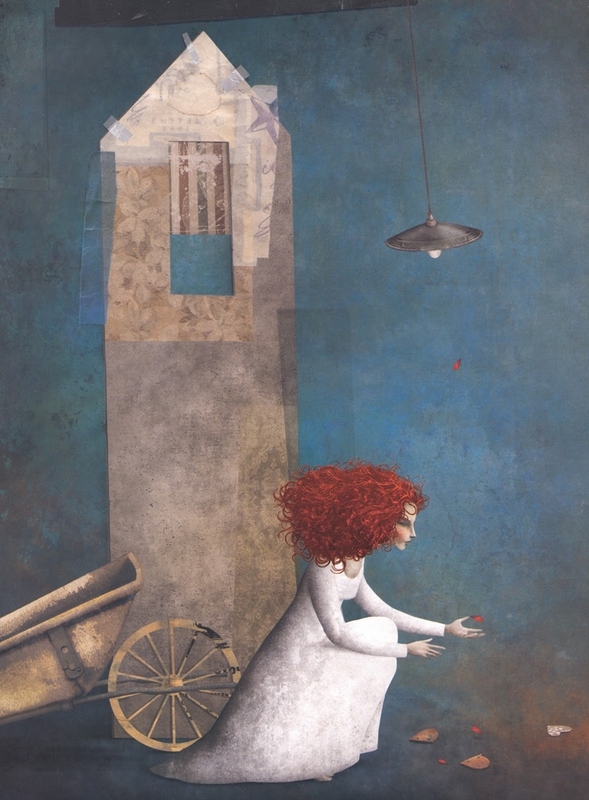 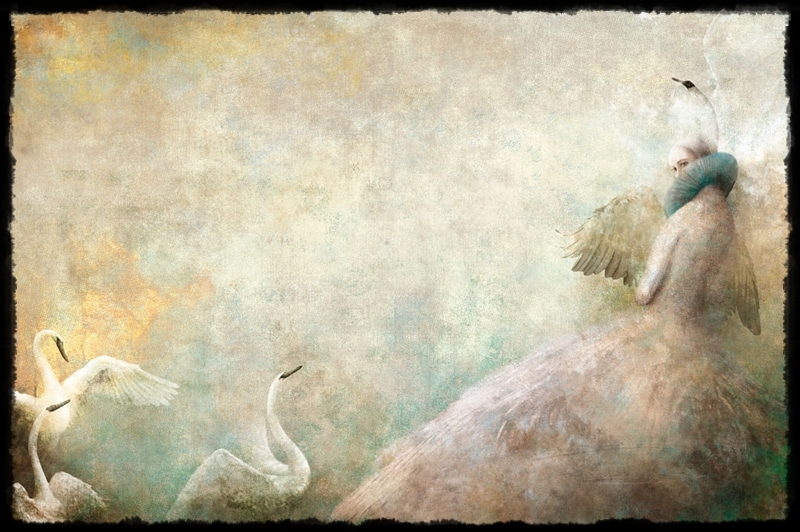 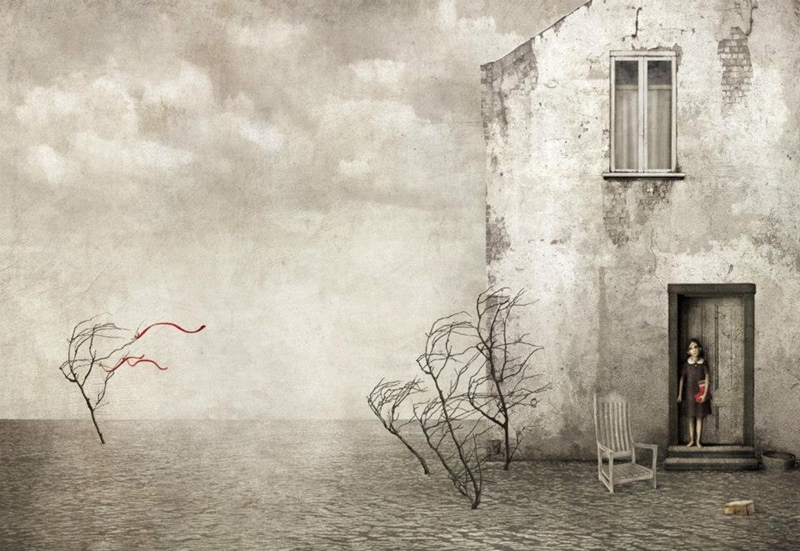 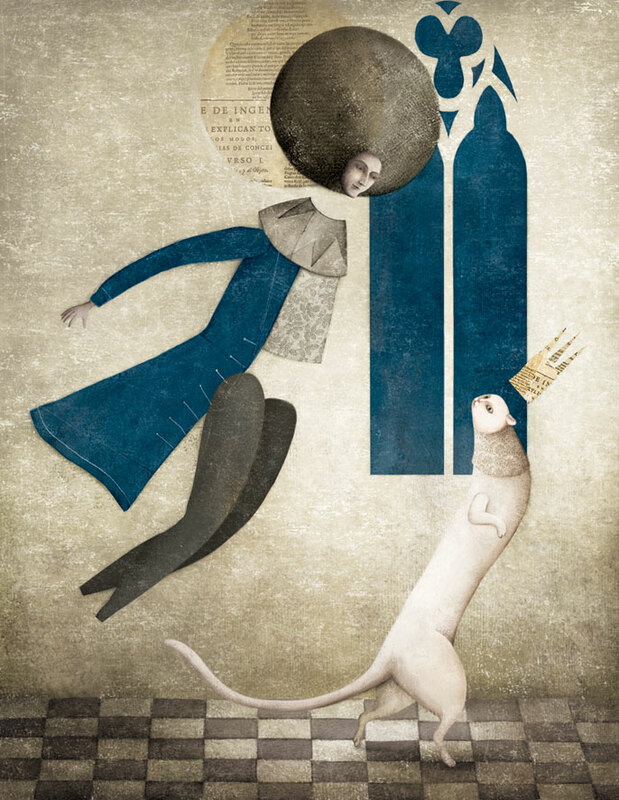 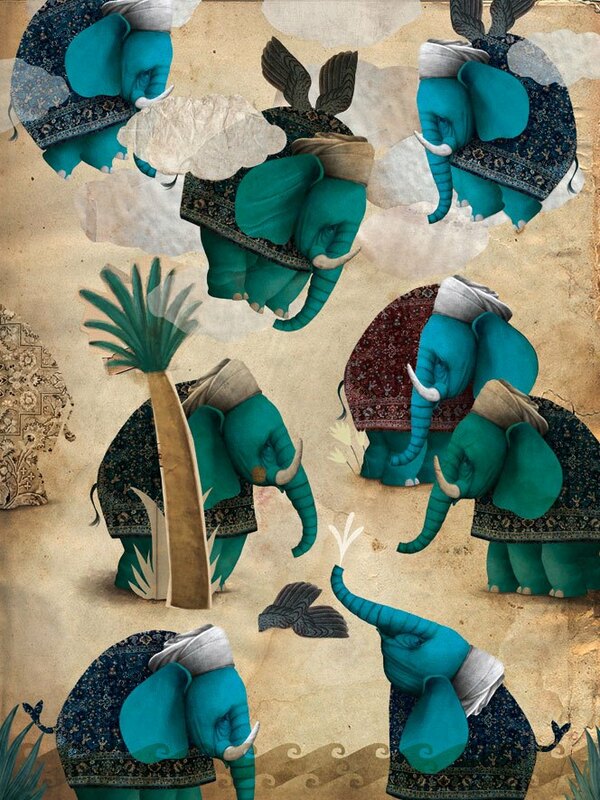 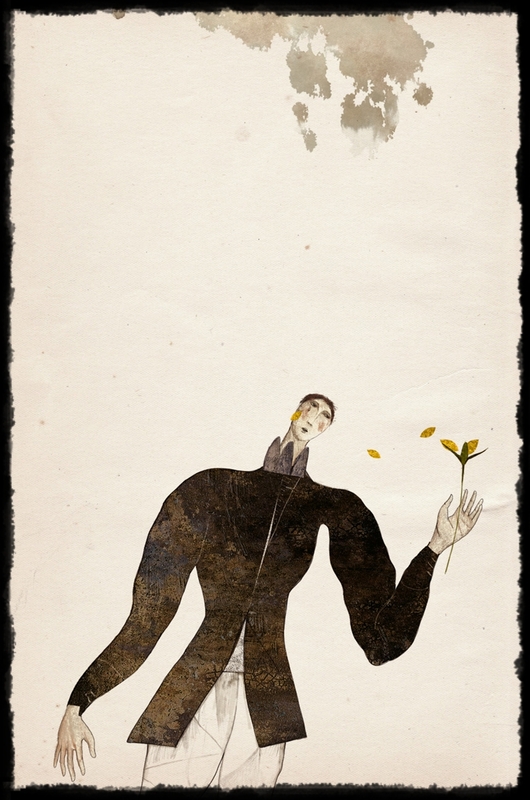 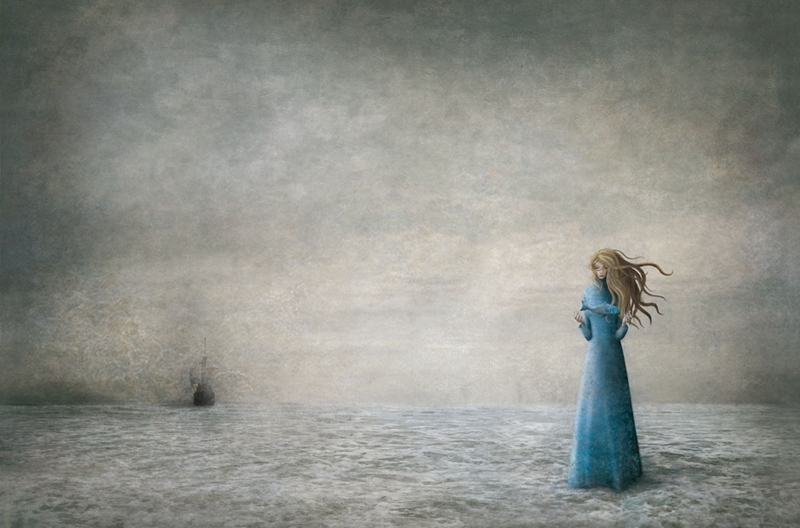 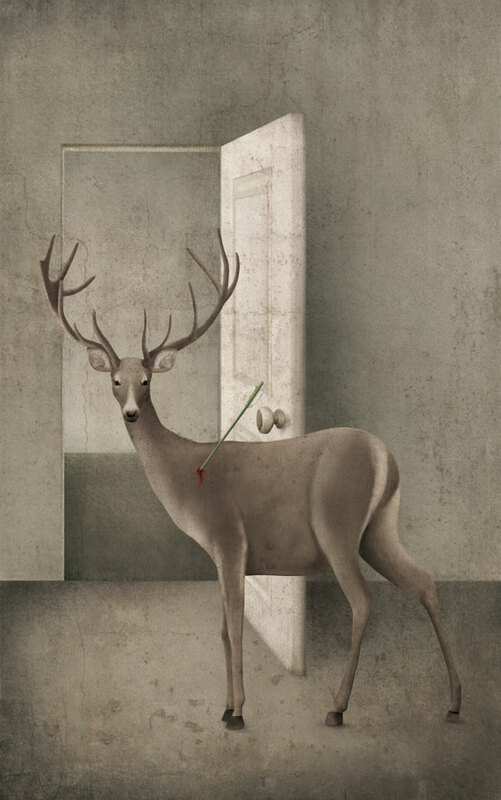 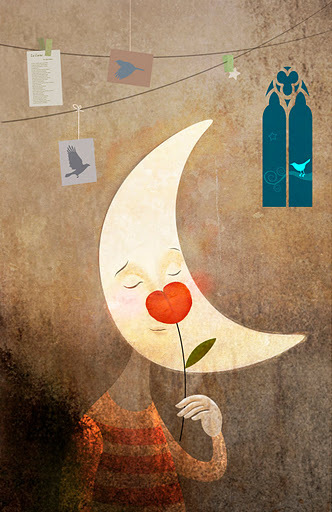 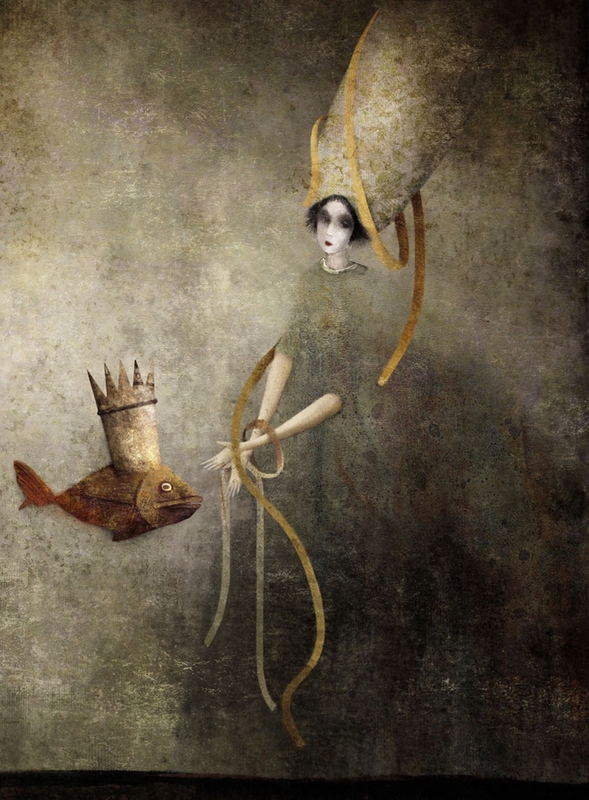 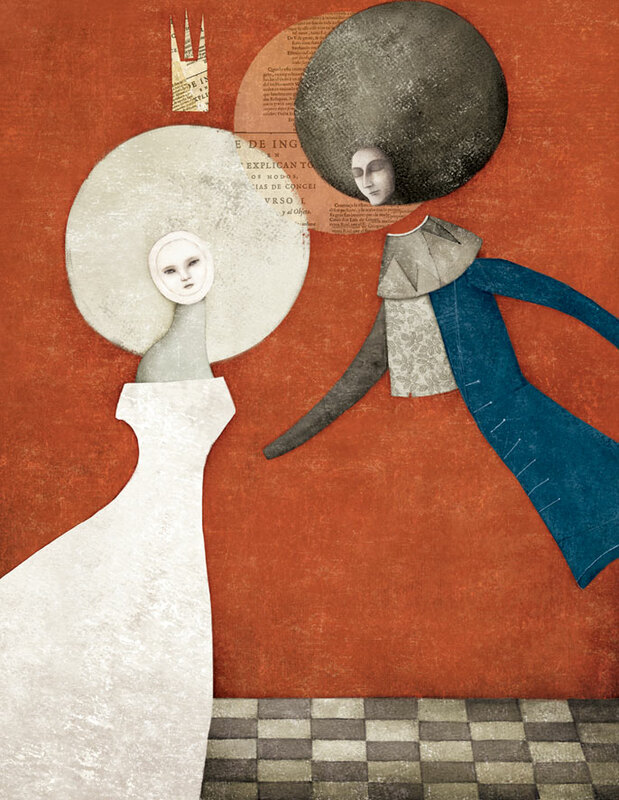 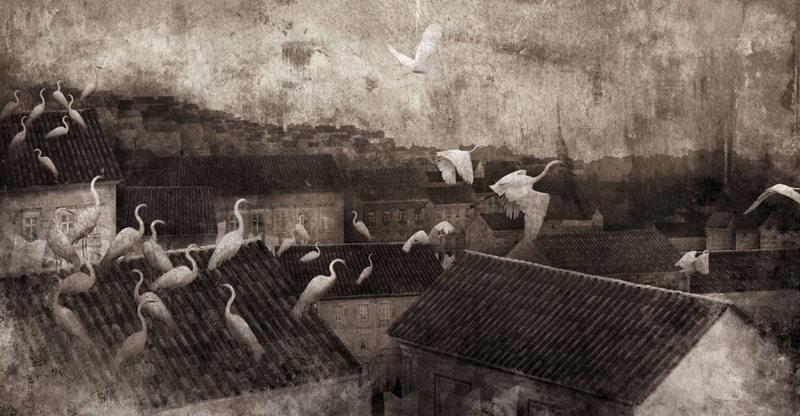 Gabriel Pacheco is an Mexican painter and illustrator, known for working in the Surreal Visionary style. 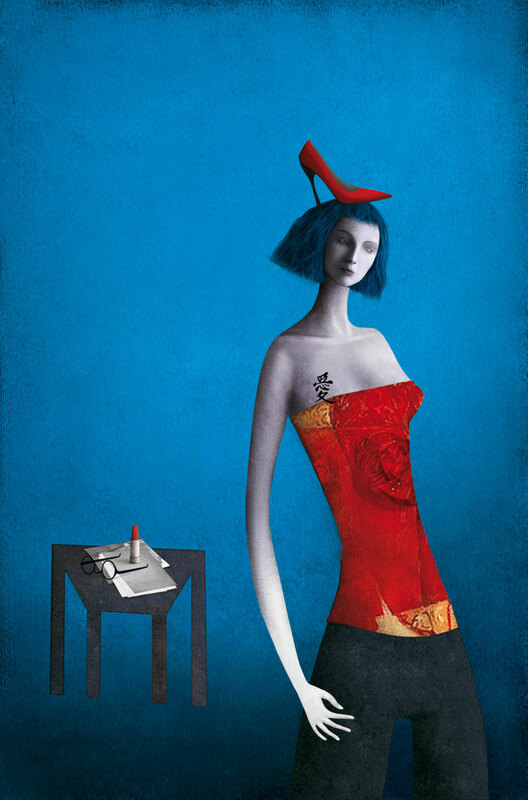 Born in the City of Mexico in 1973, Gabriel studied scenography at the National Fine Arts Academy. 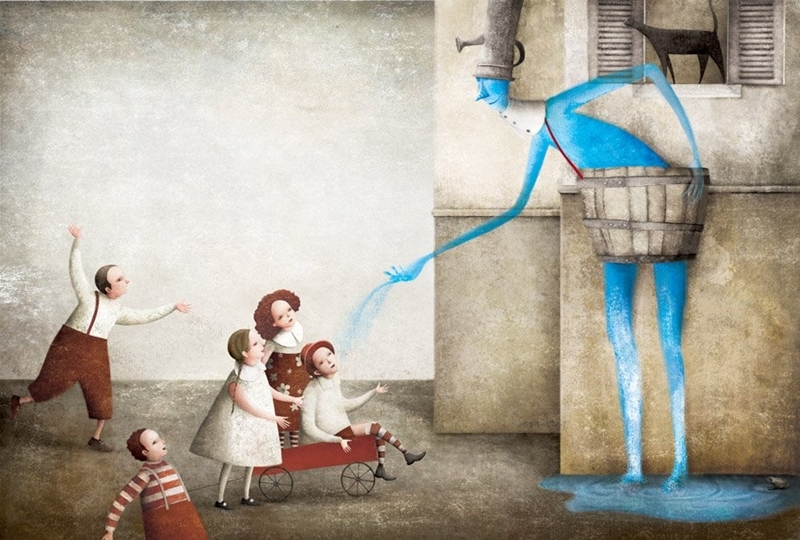 He has given several design workshops at the ENAP and illustration courses for children books in Mexico, Italy and Spain. 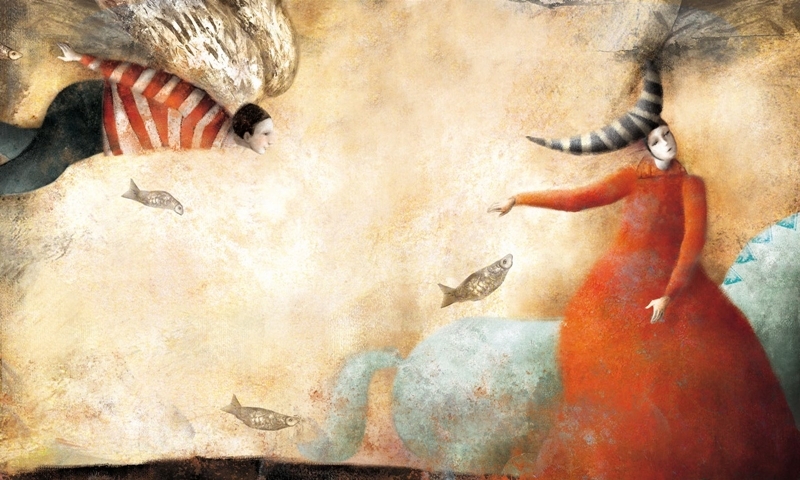 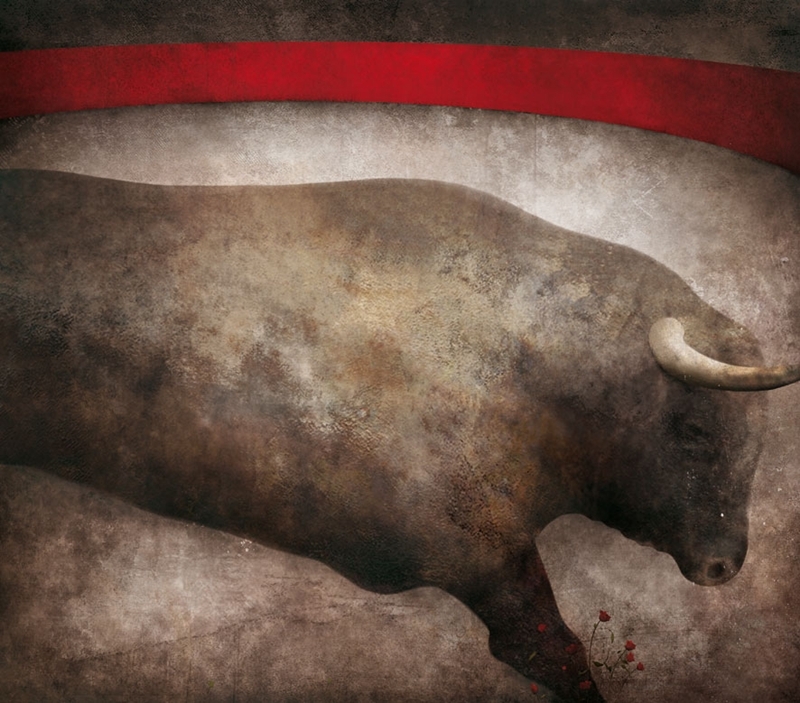 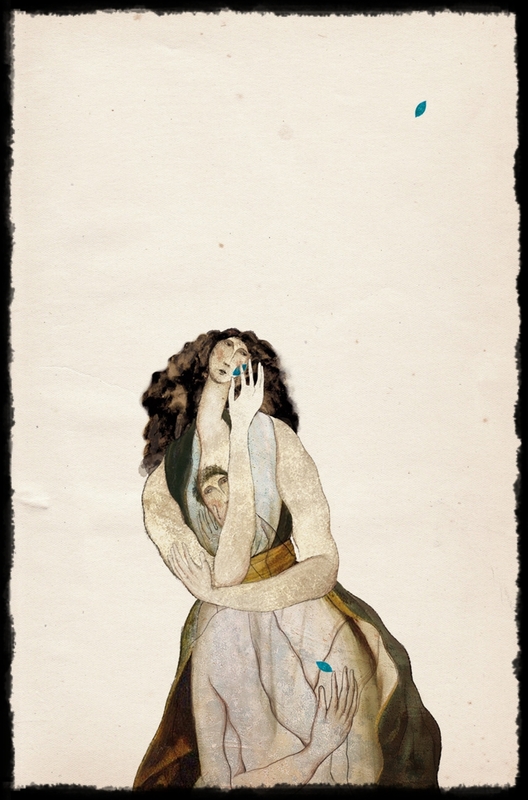 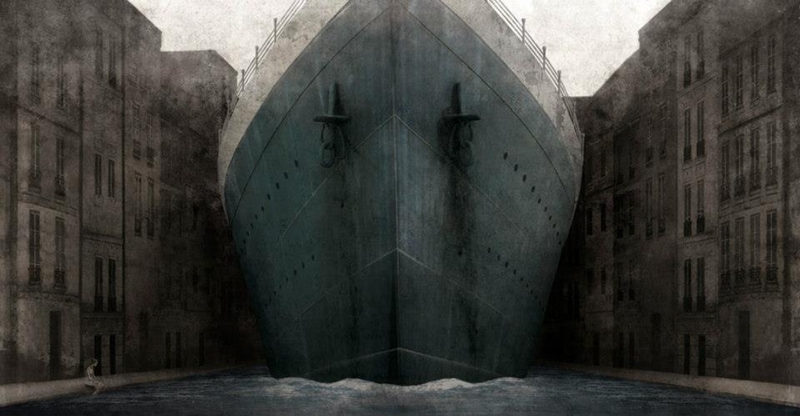 He began his career as an illustrator when his sister asked him to illustrate a story for her. 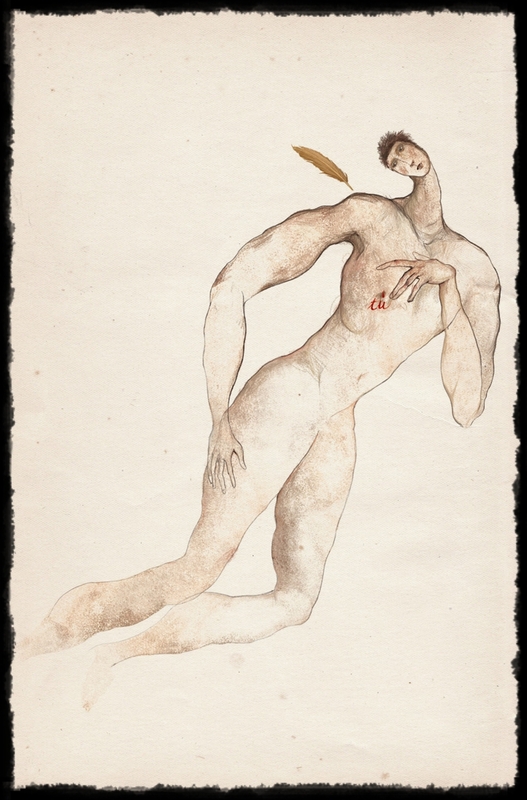 He continued to explore his natural talent by illustrating children books, poetry and fantastic stories. 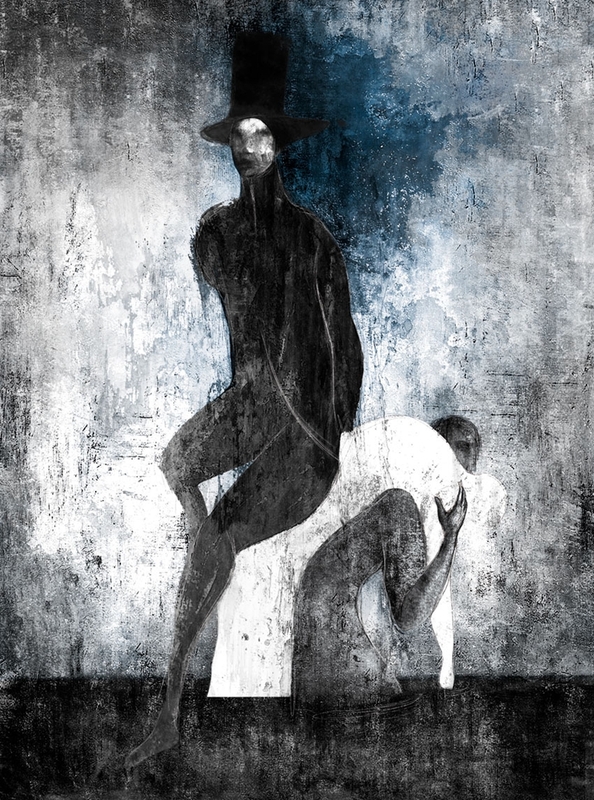 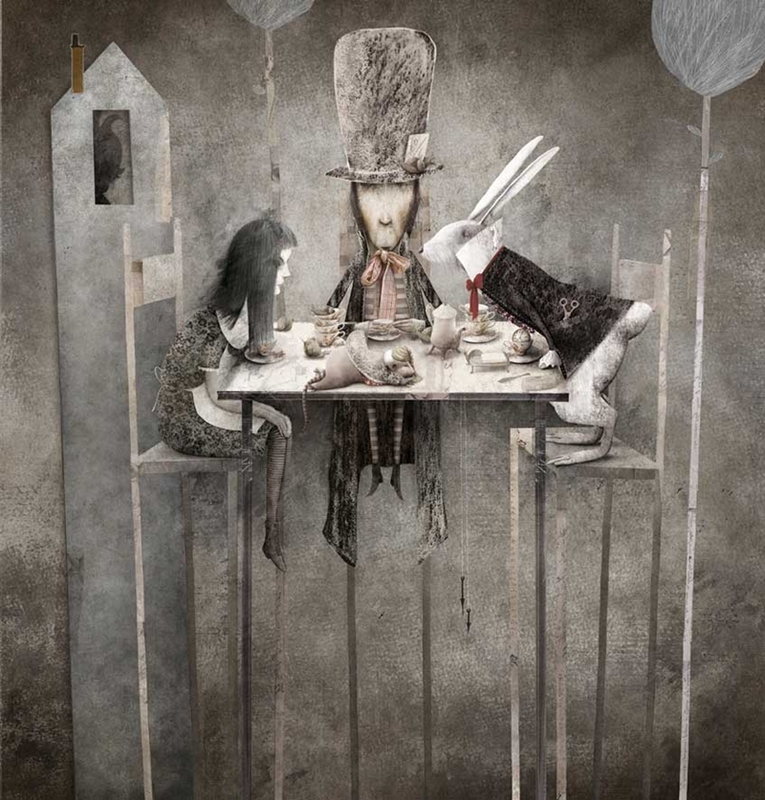 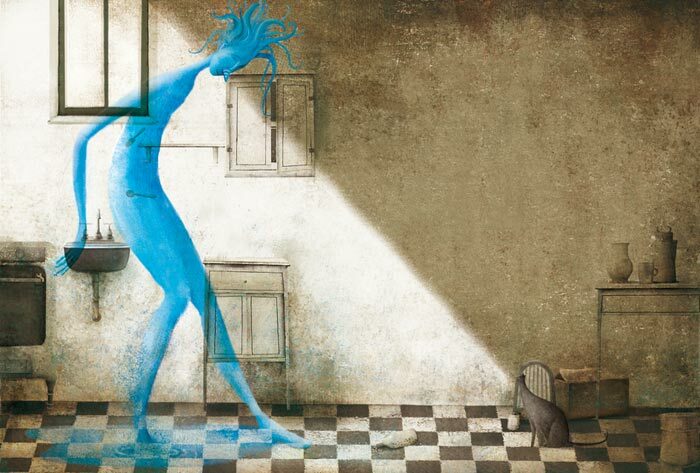 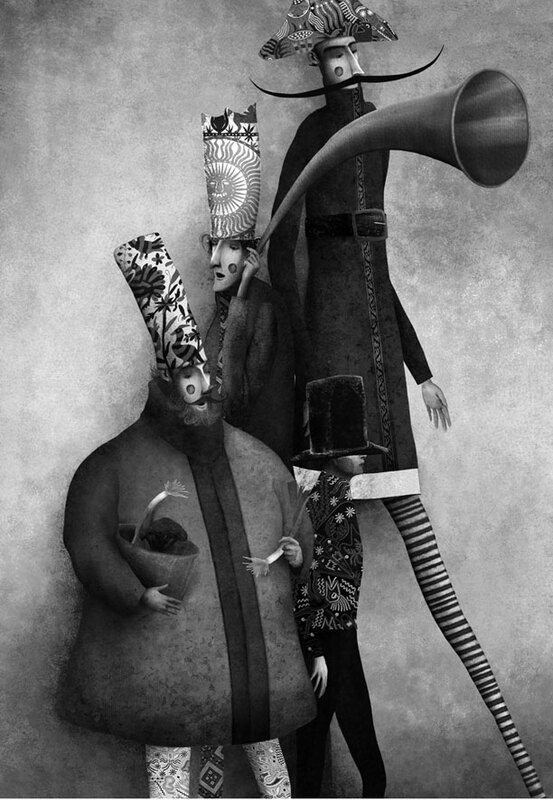 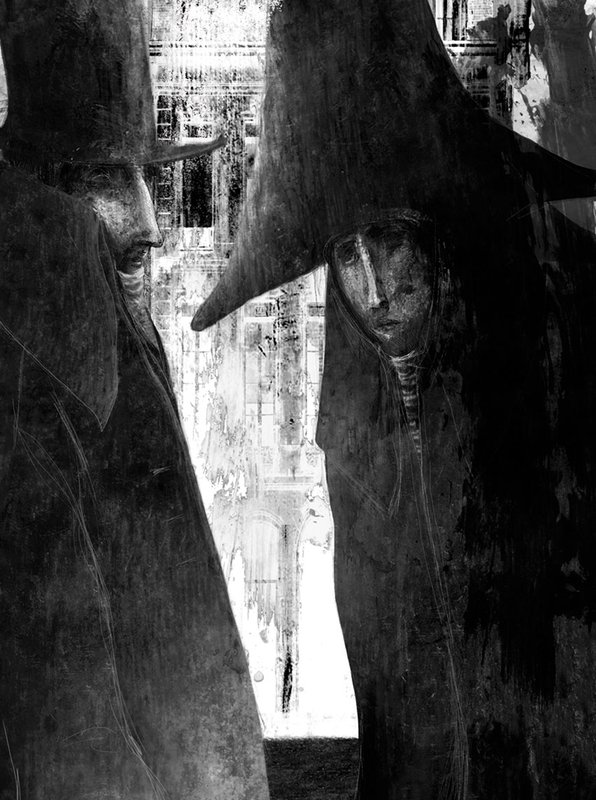 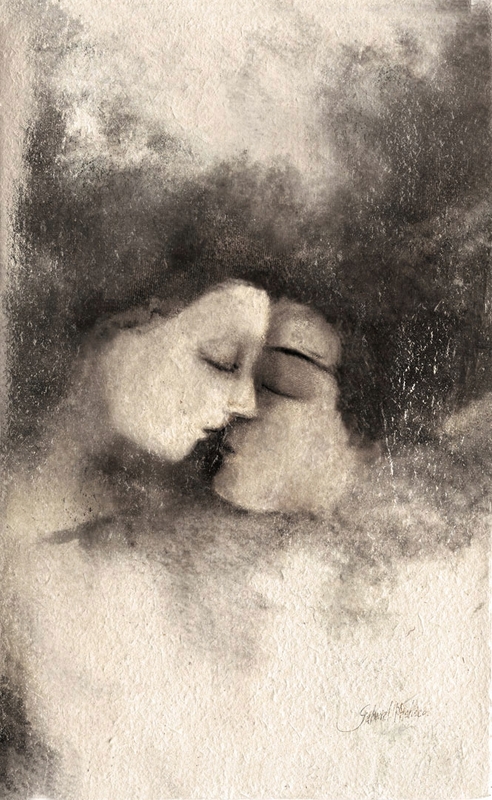 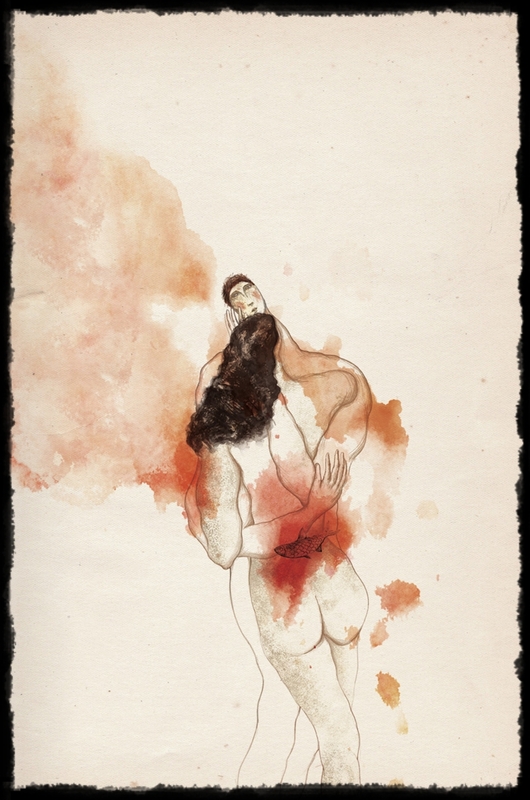 His unique style made up of romantic and intense characters and surrealistic ambience is inspired by the art of Hieronymus Bosch and Marc Chagall. 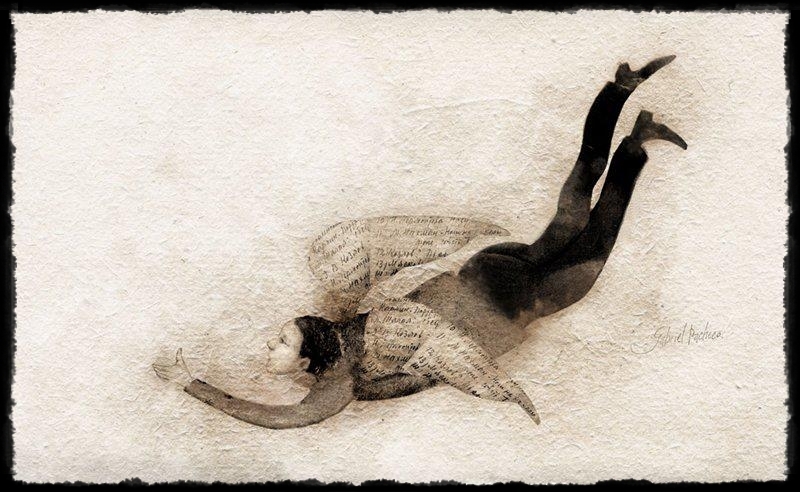 He published books in Mexico, Unites States, Italy, Spain, France, Portugal, Russia, Korea and Japan. 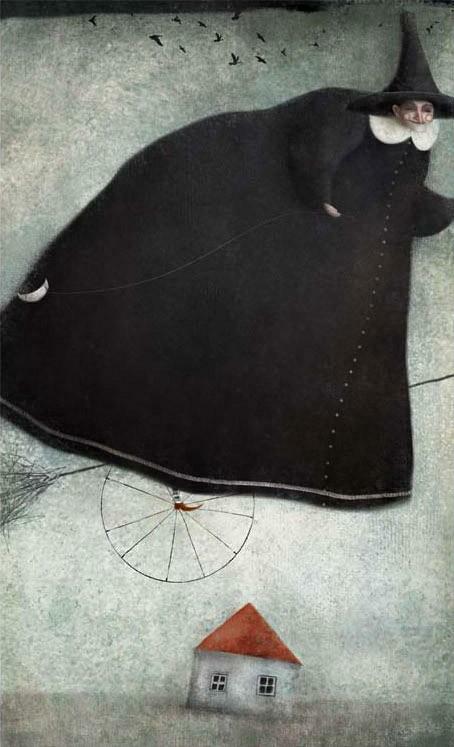 Some of his illustrated books have been listed in “White Ravens” catalogue of the International Youth Library in Munich and in the AIGA selection of the American Institute of Graphic Arts as in the selection of the Banco del Libro in Venezuela. 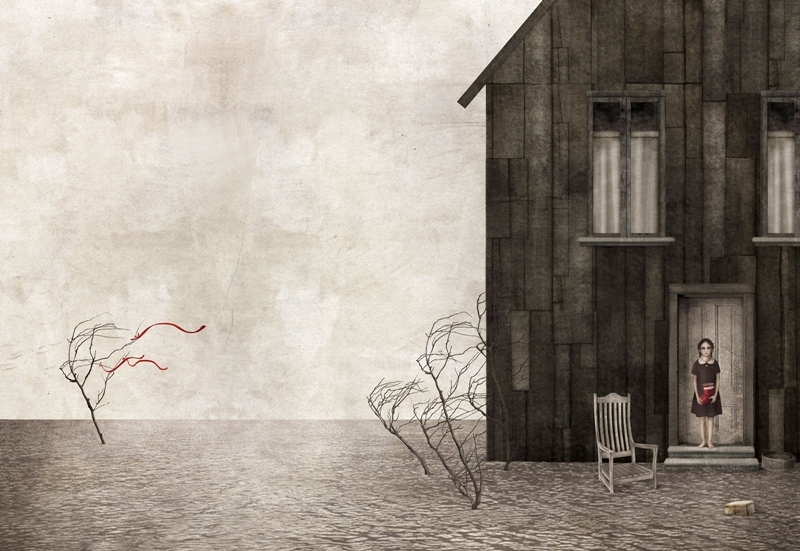 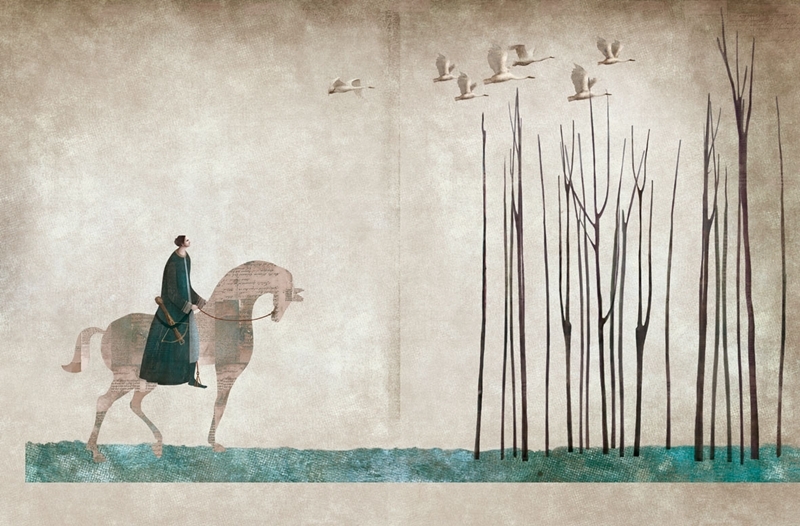 - CJ Picture Book Award 2010 in the category of illustration in Korea.